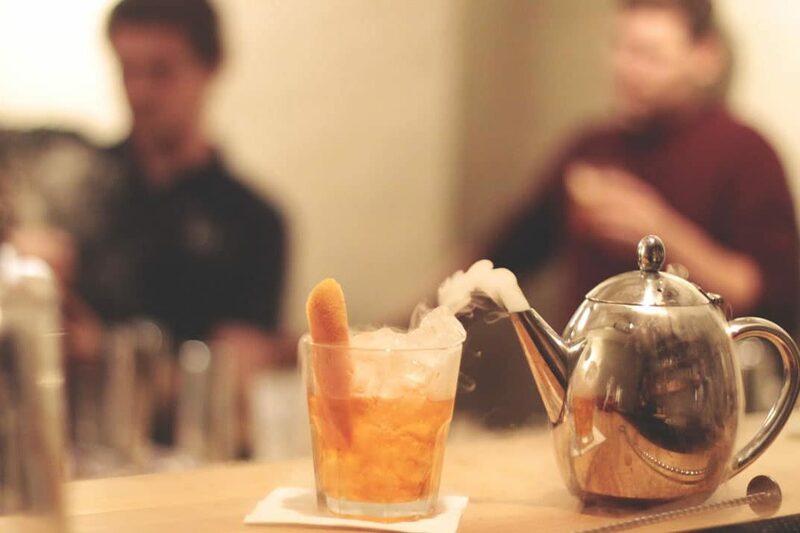 Our cocktail making masterclasses are the ideal boozy activity for those who are looking to add something a little different to their events, or those with a competitive streak! All of our cocktail making classes, be they in-house at our Shoreditch home or externally, focus on 100% involvement for each guest. As an added bonus, to round off each session guests are invited to put their newfound knowledge to the test with our cocktail making competition. Who doesn’t like a little bit of healthy competition? 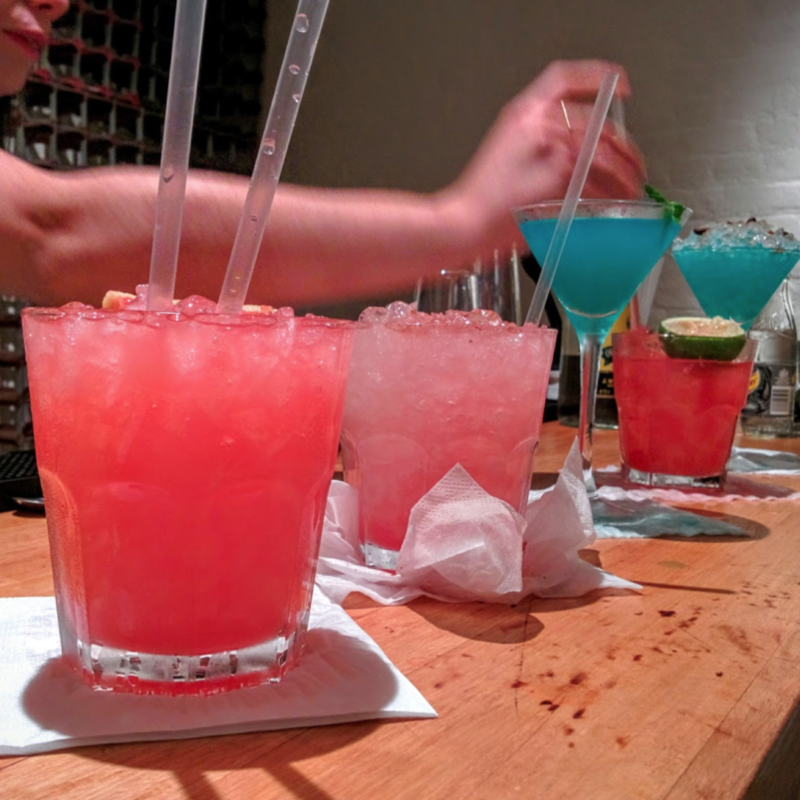 Interested in bringing one of our cocktail making masterclasses to your upcoming event? Check out our site for full class details and pricing, or alternatively call 02080 037 982 and one of our team will be happy to answer any questions you may have.